A partnership born with the need to place Morini SPA as the leading car and van renting company in the Italian sector: an important challenge for our communication agency. A multi-year project that today has our specialists managing around 30 accounts, over 90 campaigns and endless keywords daily. 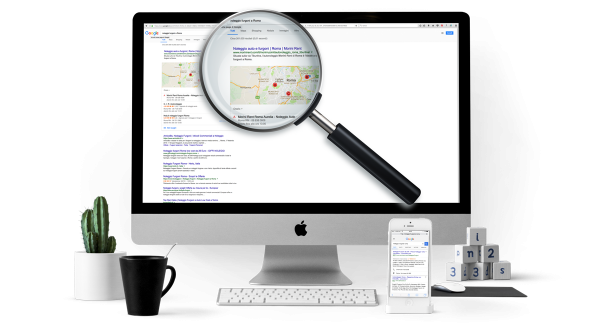 AdWords search network, display and remarketing network work synergistically throughout the country with important investments and a common goal: bring a ROAS (return on advertising spend) of more than 350% to the customer. Goals achieved and exceeded in many accounts, not just many campaigns but endless monthly reports, in perfect COM&C style.